As of 2017 March 30, the server has been online for just under 7 years. Holy smokes! That’s a long time. We currently run on a dedicated Dell PowerEdge 2850, with dual Xeon 2.8 GHz CPUs and 16 GBs ram. We run Spigot – the latest version, usually – on CentOS 6. 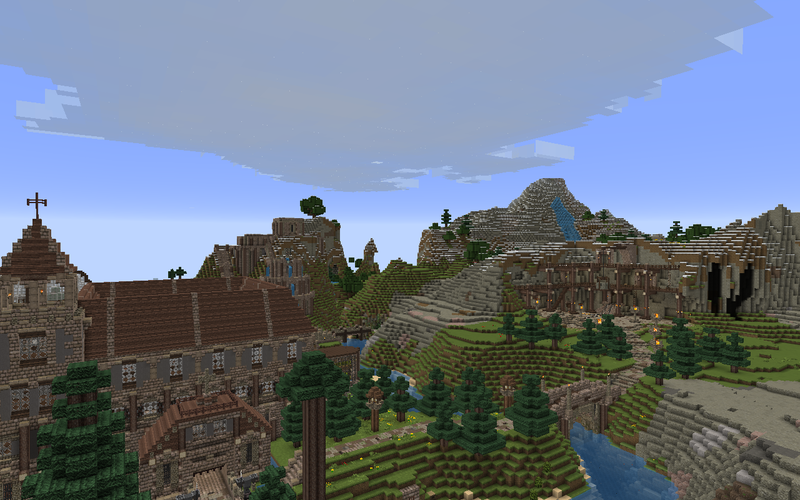 The server was started by nelsorphoenix in 2010, by ralphhogaboom, because nelsorphoenix wanted to play on a server with other people. He was 6 years old at the time. Hide Your Fire and the owner, ralphhogaboom, work closely with law enforcement. We hand over server logs, including IP addresses, whenever any threat, doxxing, or cyberbullying goes down. I have no problem calling your mom, either. I am entirely serious about this. It is sustained by volunteer efforts. Any other questions, I’ll do my best to answer.